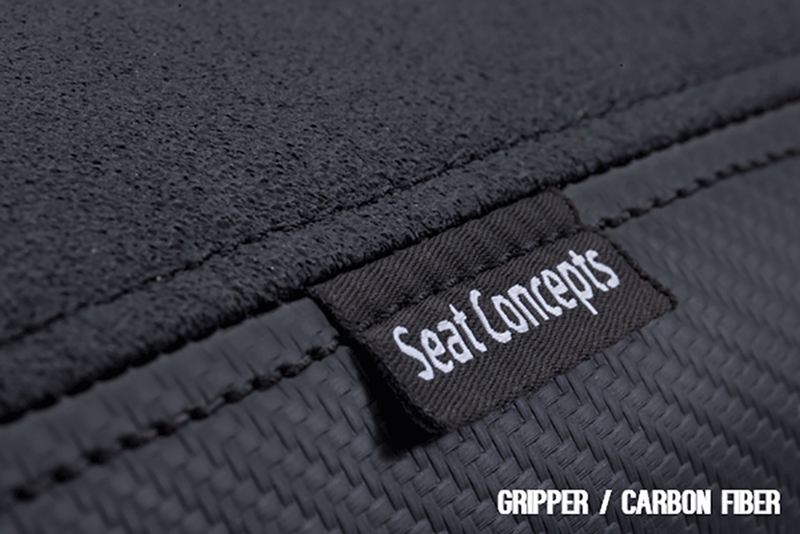 Seat Concepts seats are constructed using a foam material that is a much higher quality than OEM seat foam. 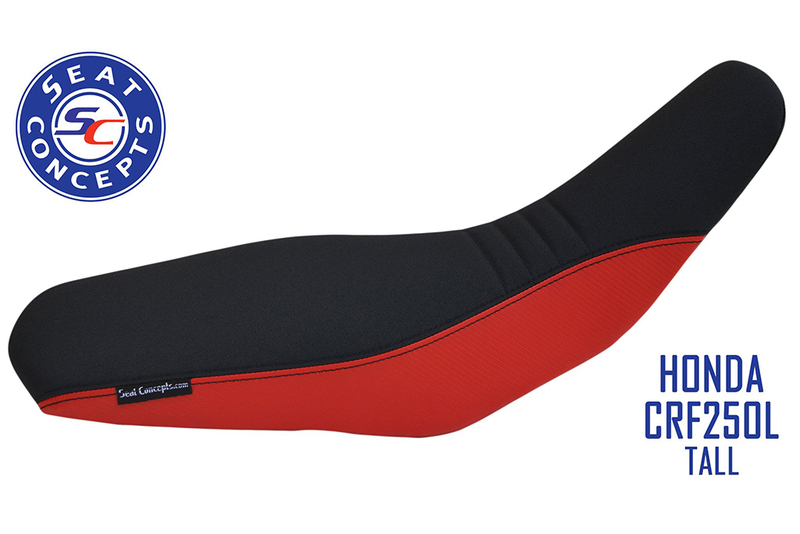 Our proprietary formula provides a more plush and active ride, while still offering the necessary amount of support. Our unique comfort shape maintains a similar contour to stock at the front of the seat so the rider's legs are not spread farther apart, but tapers out towards the mid-point to distribute rider weight over a greater area. 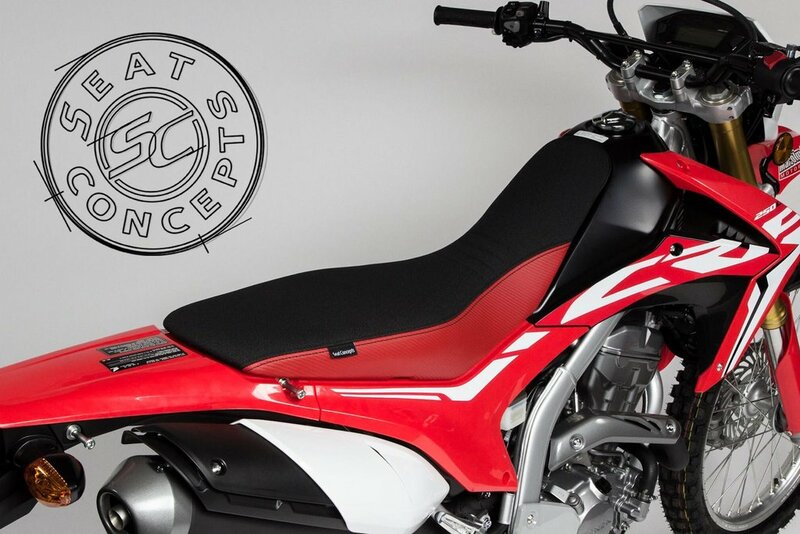 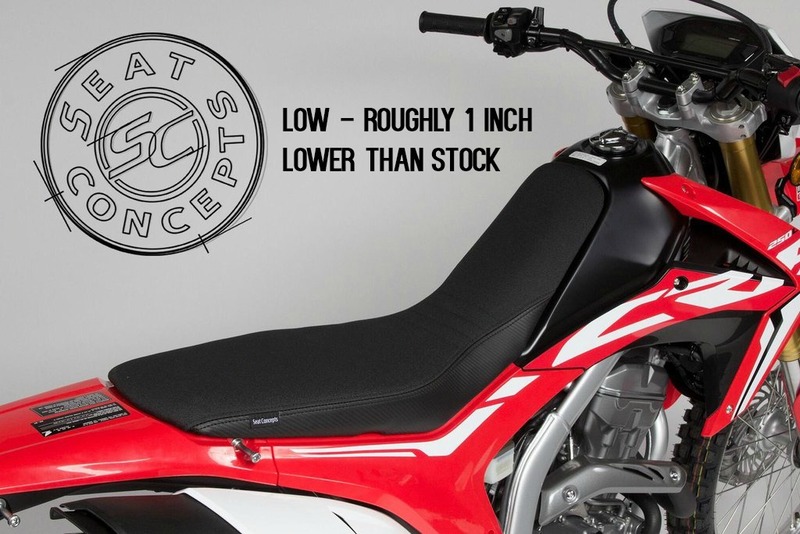 These features combine to offer a custom seat feel, and provide greater enjoyment and increased range on a long commute, or Dual-Sport ride!